Shape. Cake. from Sam Morgan Moore on Vimeo. Short video for ShapeStudios. The brief was to use a specific project to introduce the company and some of their artisan making skills. Shot by Sam Morgan Moore primarily on the Sony FS7 camera with some timelapse work with a GoPro. 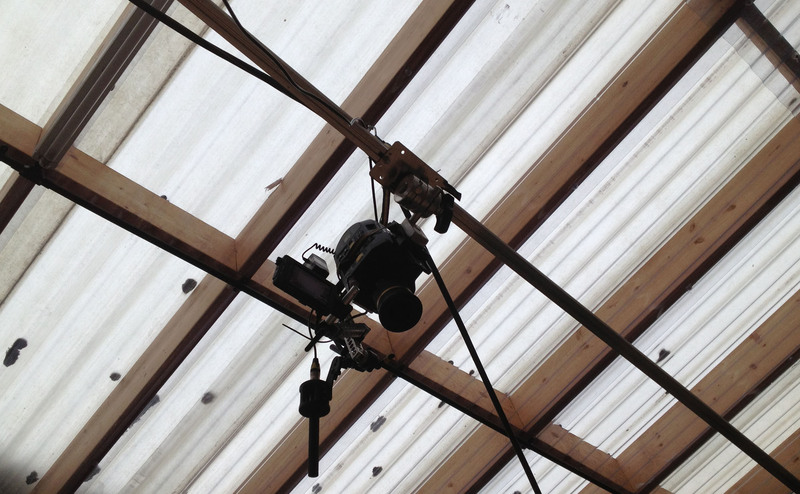 We also built an overhead rig for the FS7. Call us: 0117 942 4030.